^ 1.0 1.1 1.2 1.3 Alleyne, Warren. I "The Beginning". Historic Bridgetown. The Barbados National Trust. 1978: 7, 8. ^ No. 20146. London Gazette. 30 September 1842: 2631 [23 June 2012]. ^ Barbados Weather Climate Data. 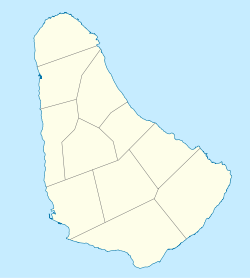 Barbados Meteorological Services. [21 February 2013]. 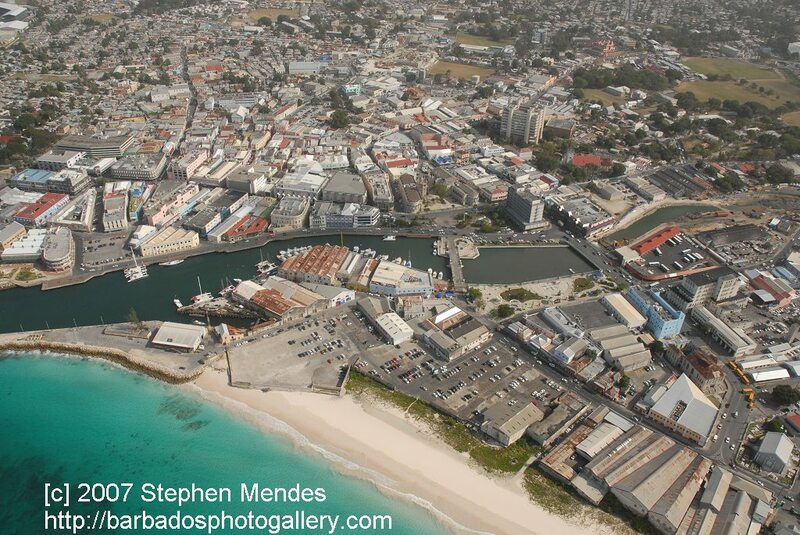 ^ Average Conditions Bridgetown, Barbados. BBC Weather. [8 April 2012].